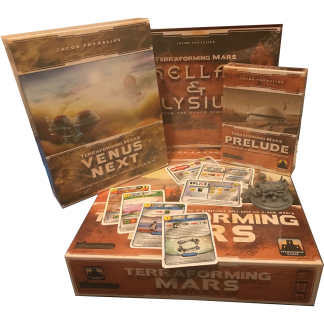 Looking to outshine your opponents at the gaming table? 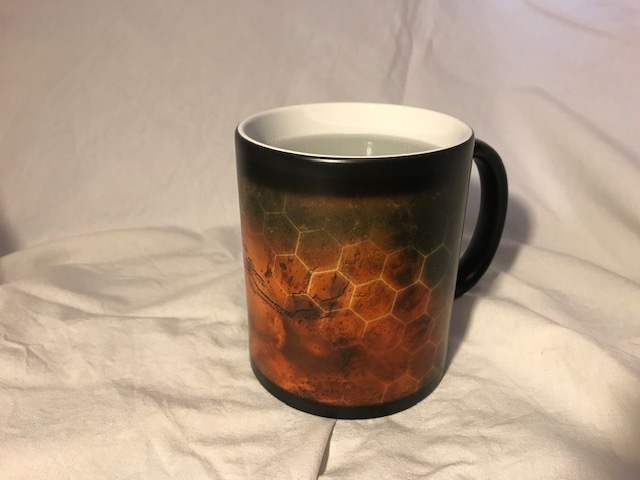 Now it can be done just by having a hot drink in front of you! 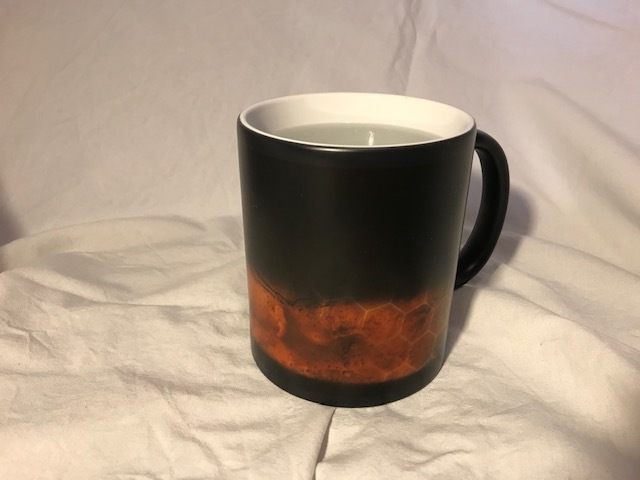 This elegant mug is black when cool, but as you pour hot liquid into it, the Martian landscape will emerge. 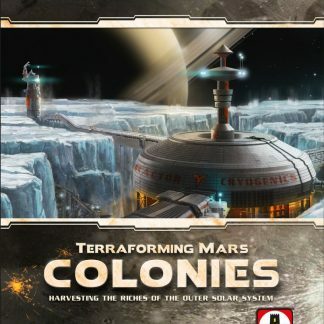 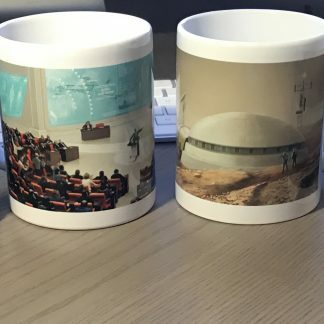 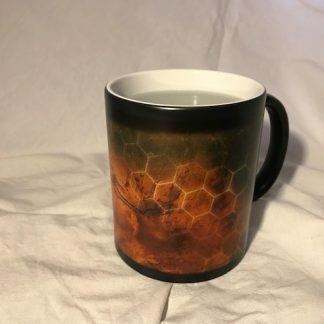 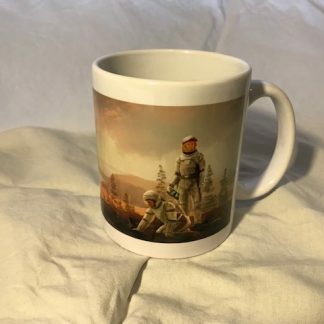 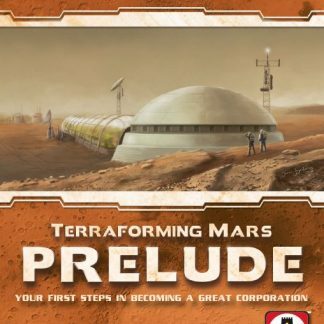 Make sure you have a look at the new Terraforming Mars panorama mugs, and especially the sweet bundle deal for all 6 mugs! 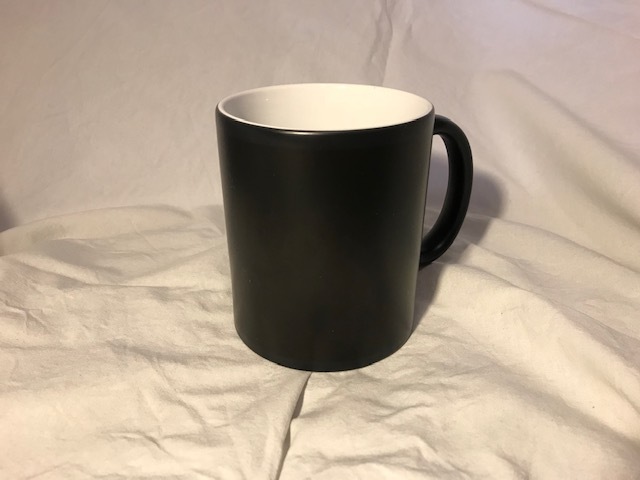 Head on over to Youtube to see this mug in action!